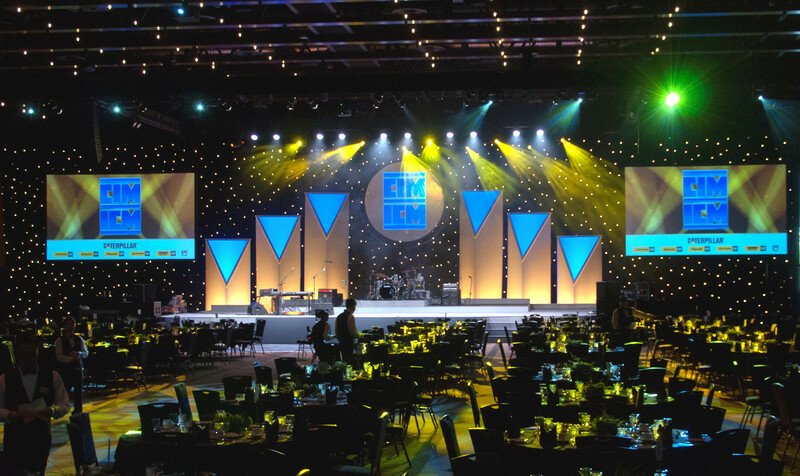 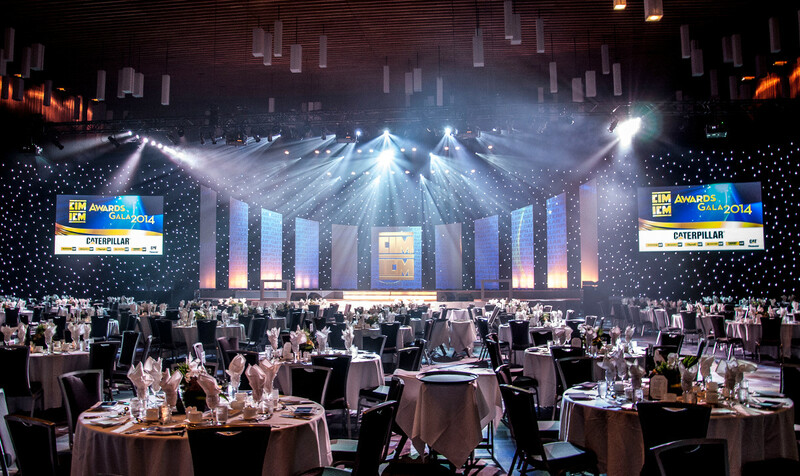 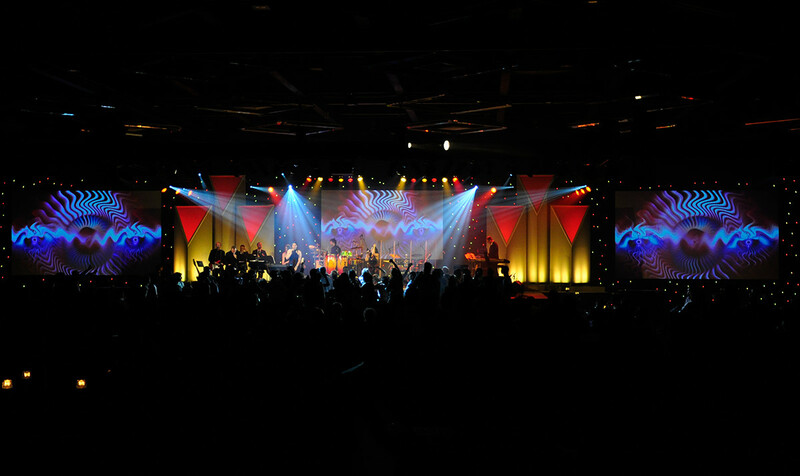 avs has delivered complete audiovisual services and coordination for the Canadian Institute of Mining Annual Convention for many years. 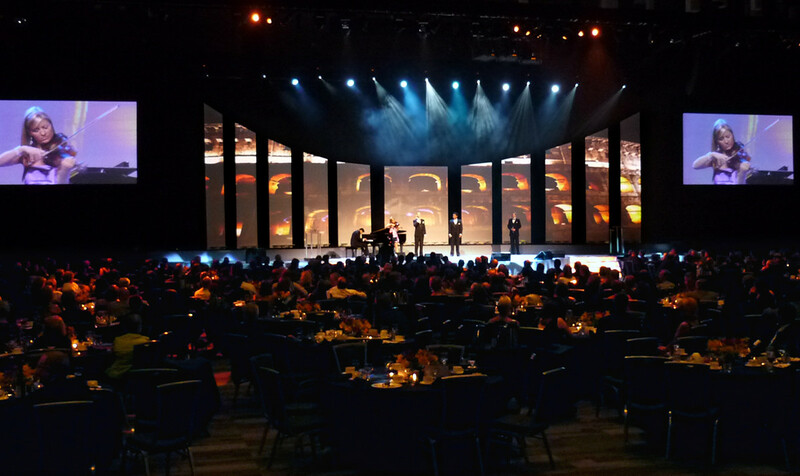 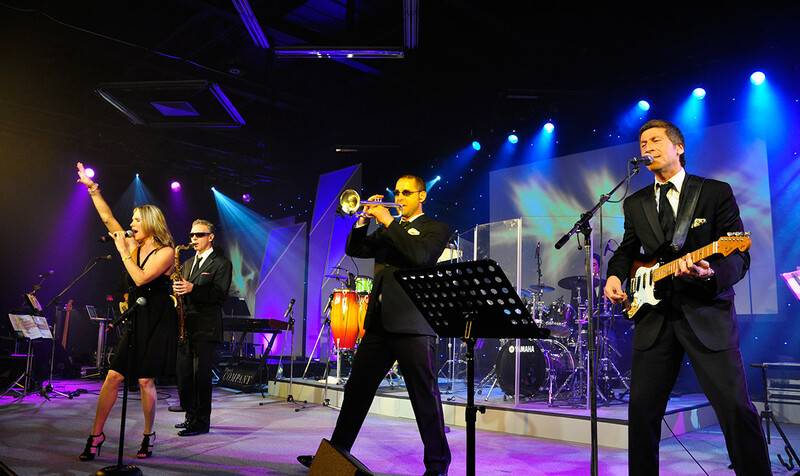 Our client, Gala Productions, has engaged us to provide the audiovisual production for the annual awards show and an industry dance party. 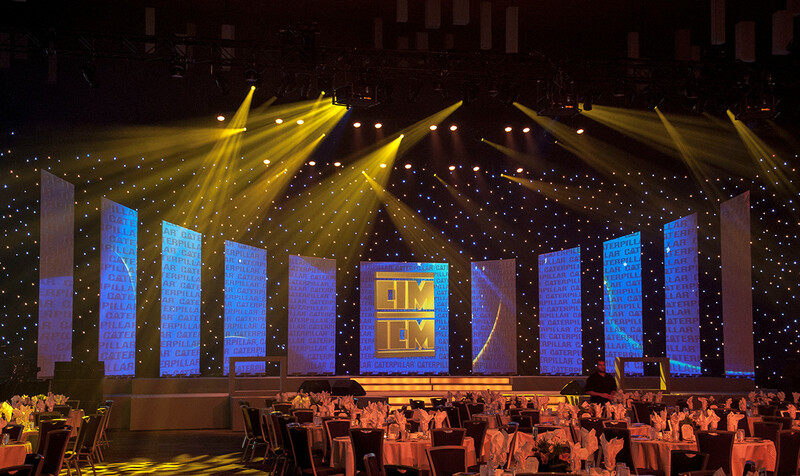 We designed and coordinated a comprehensive solution using a virtual set where we were able to project images onto a hard wall set, enabling us to easily change the look and leverage the AV setup for both events.